It is too easy to get caught up in offers these days, it's either a bundle offer, sale price or a freebie. I can't help but feel the last time I was drawn in by a freebie I should have thought twice. I was sucked into this when I renewed a phone contract and in return I was sent a free gift - Samsung Galaxy Camera GCK-100. When I first got the camera I was amazed by it's quality. It was Android based so you could post straight to social media and it offered some amazing features, which I had never had on a compact camera before. However, I feel that it had almost too much functionality. It just began to crash, not take photos and was generally quite slow. There are so many cameras to choose from and I was slightly intimidated about buying a DSLR as I really have no clue when it comes to all the settings, lens etc. 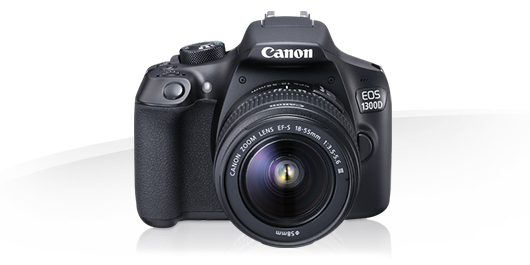 However after speaking with some camera buffs and the guys at Jessops I decided to go for the Canon EOS 1300D. I have been playing around with the Canon non stop since it arrived and I have been taking the most random photos to get to grip with all of the settings. I am usually the type of person that just uses the Automatic function on a camera, but after getting the Canon I thought I should actually learn how to use it! Luckily this guide on a blog by a fellow blogger - Mark (Honest Father) has enough information on it to get you going without overloading you. It's not too technical if you are an amateur like myself and it gives you a great introduction into the DSLR settings. 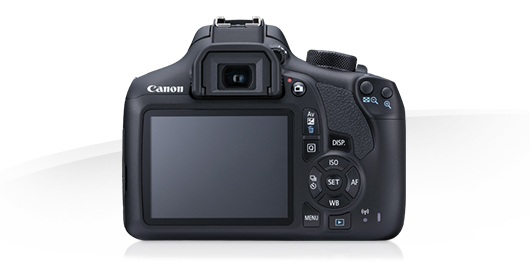 The Canon EOS 1300d has a ton of amazing features, many of them I still need to actually understand what they do. I won't bore you with tech spec, if you want to know more about them you can find them here. I personally like how easy it is to use, it's not too chunky and it's reasonably priced. Just to show you how easy this camera is to use along side a great guide, I have taken some snaps to show you. Don't judge me, I'm not quite a pro yet! will make sure you are buying the right tool for the job and probably save you money in the long run! Thanks for reading and if you have any guides for DLSR beginners let me know with a comment and a link below! As you have probably guessed by the title of this blog it's about self image and confidence. I think we all have those little things in life that make us feel better about ourselves. Whether it be a new outfit or a session down the gym, these little things can make you feel so much better about yourself. 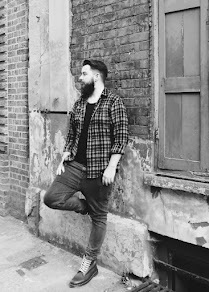 I was recently invited to a blogger event hosted by Just For Men in London by a good friend Carl. When it comes to events like this I all of a sudden get weight conscious and my confidence drops. (Before anyone says - well just lose weight, I am already on with that but that's for another blog!) The event was in celebration of the JFM and NFL partnership. There were beers, burgers a got special order Fillet-Om-Phish from Mooshies with a side of Cheezy Sweet Potato Fries! The event was held at The Normad Barber LDN, which I have wanted to visit for quite a while. The cuts are spot on and you can tell they have a passion for their work. As a nice little bonus at the event we were all booked in for a complimentary cut. I went for a high and tight skin fade with a slight disconnection, a little off the top and a beard trim (Big thanks to Ryan James). As daft as it sounds I am a more confident person after a haircut. I wouldn't say I have no confidence, but I personally feel so much better and not to mention cleaner after a fresh cut! I went to this event feeling a bit self conscious, but after the cut I even jumped in a few photos whilst Carl and Alfie were getting some snaps around Brick Lane. I would love to know what little things in life make you feel more confident? Let me know below. © Life Of Dan. All rights reserved.